Because you’re seeking out Cow symbolism and meaning, a deep stirring must be happening in your soul. 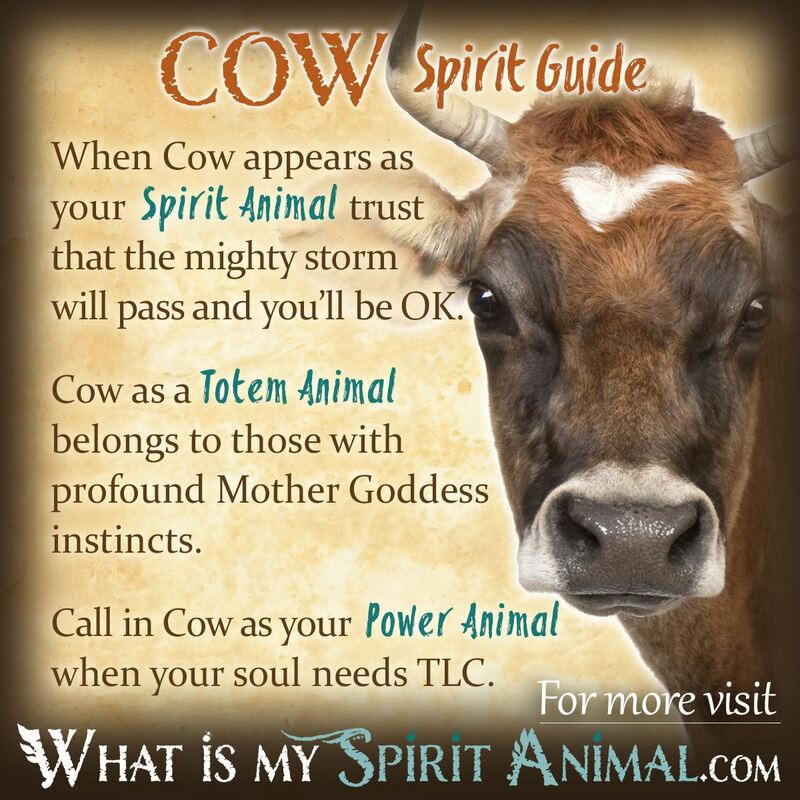 See, Cow as a Spirit, Totem, and Power Animal is a special energy and medicine. Cows represent motherhood, Mother Gaia, and the Mother Goddesses. Take time to meditate on all Mother Cow has to offer. She is a sacred reminder of fertility, birth, and nurturing. Nearly universally the metaphysical meanings for Cows include life’s continuance, motherhood, Mother Goddesses and a nurturing soul. Among Hindu communities the phrase “holy Cow” is not simply an expression – the Cow is truly sacred there, so much so that they do not eat beef and have special housing for elder Cows who will never know what it’s like to be put out to pasture. Because Cows provide us with food and milk, the symbolism of fertility and meeting material needs also applies. Deities with Cow associations like Nut act like a nursemaid to humankind, particularly mothers and children. Images of Nut show her as a giant Cow that embodies the heavens, and her titles include “she who bore the Gods” and “she who protects”. This gives Cows a very moooving connection to safeguarding the most vulnerable among us, and also strong sacred energies too. 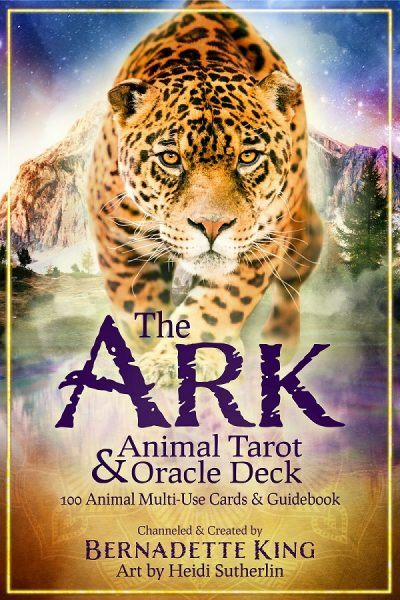 Reading Egyptian mythology yields lush pastures filled with other sacred Cows including the Goddess Hawthor who embodies joy and the ability to survive. Modern sayings like, “don’t cry over spilt milk” and “why buy the Cow when you can get the milk for free” imply that our society has divergent opinions on the meaning of the word “Cow.” It’s sad that such a warm-hearted creature became the subject of linguistic alterations. Calves when separated from their mothers cry for them and often stop eating. This simple fact of nature illustrates the strong connection between mother and child that reflects the love of the Divine toward all creation. The Cow is a very powerful Spirit Animal. While at first you might wonder about the value of such a guide in your life, there is much about Cow to respect. Cow reaches out to those struggling with fertility offering motherly advice. You may not always like what Cow tells you (did you like everything your mother told you? ), but the heart behind the Cow Spirit Animal is truly one of giving. She always wants what is best for both you and your proverbial herd. Cows are a lunar, divine feminine energy. If you’ve ever looked into a Cow’s luminous eyes it’s easy to feel how loving they truly are. But, as soft and magical as moonlight is never forget it is the moon which is mighty enough to influence all the waters of the earth. The divine feminine is just like that. Pliable and giving, but it should never be mistaken for weak. Cow people have the ultimate ‘mother’s intuition’. They can feel when others are out of sorts – when their auras are ‘scratchy’ – and they always seem to know just what to say or do to help. Somehow, folks heal more quickly when in the company of Cow Totem Animal people. If Cow is your Totem Animal, always remember that one cannot feed others from an empty trough. Though you were born with the natural instinct to take care of the world, YOU are part of it. Your needs are just as important as everyone else’s. A wise Cow momma knows when to take a break and nourish her own mind, body, and spirit. If you want to have children, consider carrying a carved Cow totem and invoke Cow as your Power Animal. Cow’s are powerful symbols of new life. That life need not necessarily be as a parent however. It can apply to new jobs, new homes and new relationships. As a power animal Cow calls on you to love fully. Look at the world and the wonders of creation and let that fill you with all the characteristics you most need to embrace life. Note, however, that this power animal will not let you give and give and give without refilling. Those that serve need service including you. Put out a cattle call and let people give back (it blesses them too). Though Cow’s do not play a big role in Native American Animals lore and legend, Bulls do. If you’re having difficulty connecting to your own divine feminine energy, perhaps spend some time with Bull symbolism and meaning. By doing so, you may be able to reconnect with the softer side of your spirit. Christian tradition once believed that Cows kneel at midnight on Christmas, facing the East. Cows are weather portents. When out in the field an upright Cow tail foretells rain. Learn more about Cow Spirit by reading Cow & Bull Dream Symbolism and Meaning on WhatIsMySpiritAnimal.com! I dreamt of a cow (brown & white) on my porch ringing the doorbell. I dreamed a cow came into my home and laid down on the floor in front of the front door, and fell asleep. A herd of cows showed up in my yard standing in a straight line side by side looking at me. About 15, females, & calves.,Colors of black, one large white and red.What does thus mean?